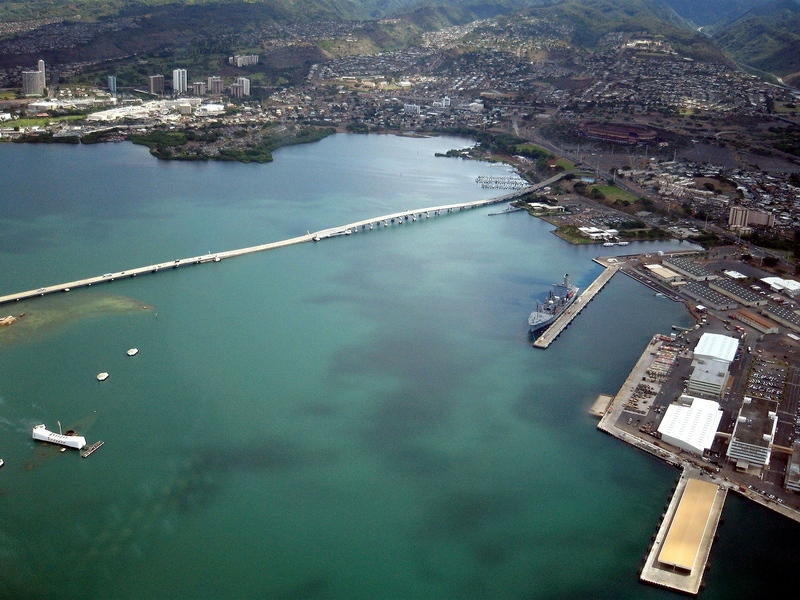 Pearl Harbor is the most visited site in Hawaii. Thousands visit each day. Unfortunately, not all visitors are able to get tickets when they show up at Pearl Harbor. 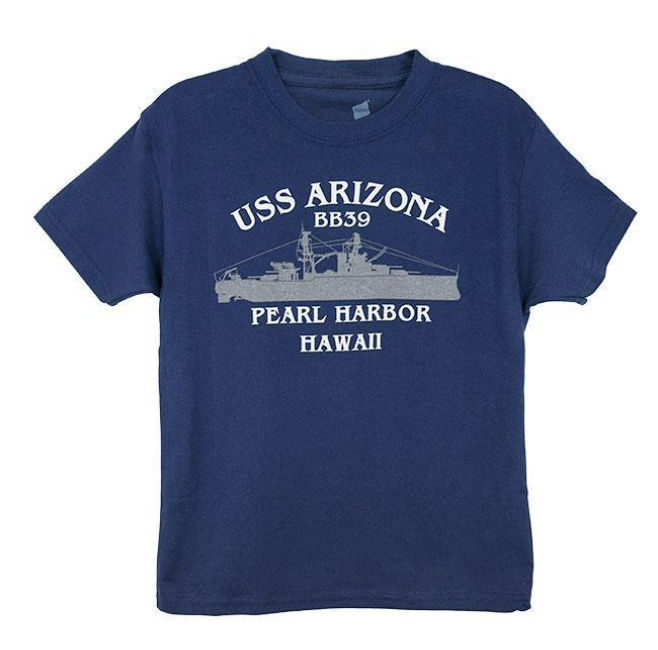 That is just one of the reasons that we recommend taking a tour to Pearl Harbor. With a tour you are certain to get tickets. 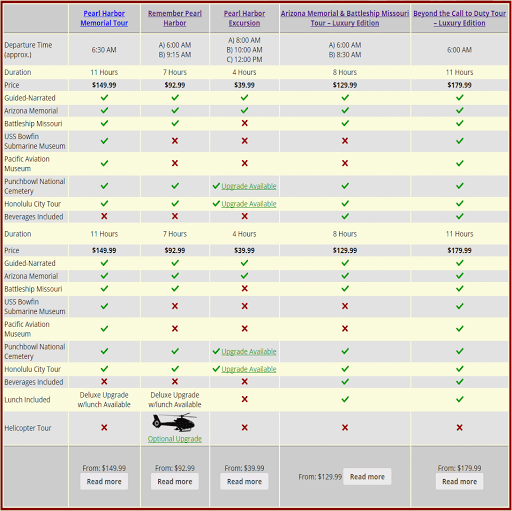 Should you decide to go on your own without a tour, you will find it best to follow these tips for visiting Pearl Harbor. Go early. If you don’t book in advance and instead just show up at Pearl Harbor, then you must go early in order to get tickets. 1,300 walk-in tickets are available daily and there are days when the tickets at Pearl Harbor have been doled out by 8am. Visit the Exhibit Galleries. Pearl Harbor’s new visitor center has done away with what it previously called museums. Now they are called Exhibit Galleries. “Road to War” and “Attack”. Buy the audio tour. On a tour, your guide would provide you with important historical information about Pearl Harbor. When you are on your own, the best way to get that information is by purchasing the audio tour. It is also very helpful as you visit the exhibit galleries.